Light metering devices are quite useful for manual photography. They help you choose the right settings for your DSLR camera. 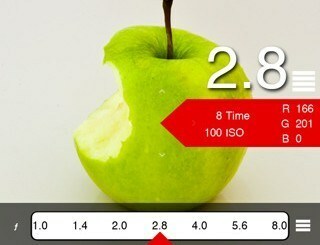 You could always rely on light meter apps on your iPhone to get that information. For more accurate reading, you are going to need a device like Luxi For All. This compact gizmo helps you determine the best settings for your DSLR camera. It is a diffusion dome attachment for your phone’s front-facing camera. 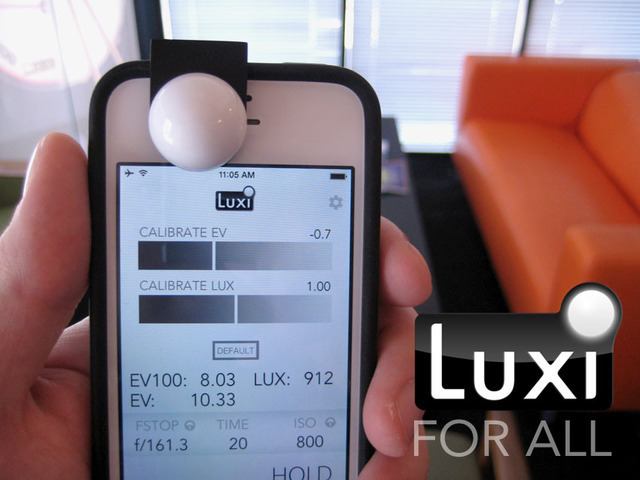 Luxi For All works like a pro incident light meter, effectively averaging all the incident light. 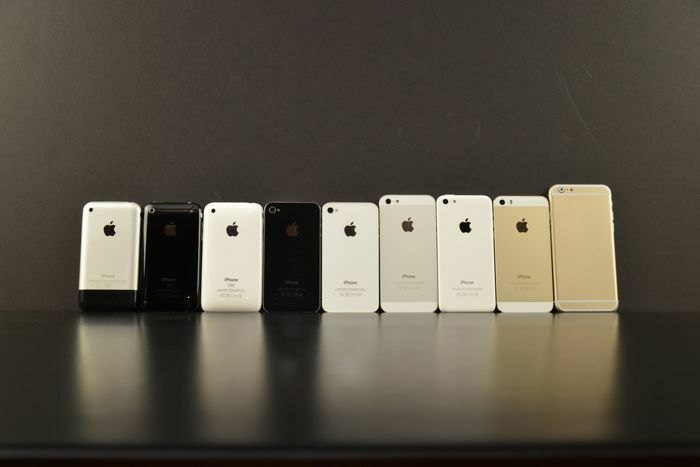 It fits on almost any mobile device with a front-facing camera (tablets, smartphones). You will need the companion app to get your data. An Android version of the app is in the works. Luxi For All is available for $19 on Kickstarter.